HOUSTON – (Realty News Report) – New Hope Housing, the state’s leader in providing permanent, affordable, supportive housing for those who have experienced homelessness or at risk of becoming homeless, has named a new chairman to its board of directors. 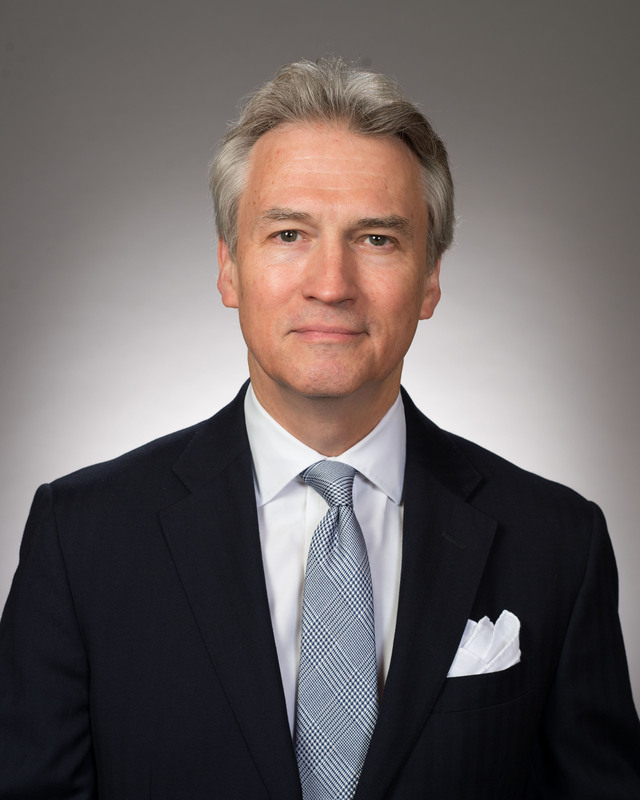 Sanford Criner, vice chairman of Global Corporate Services, CBRE, has been named executive chairman after serving 13 years on New Hope’s board. A native Houstonian, Criner has more than 40 years of experience in commercial real estate brokerage, development and consulting. He has directed projects as diverse as the development of DHL’s national headquarters in San Francisco, and the disposition of 500 properties in 41 countries for Halliburton. He was the founding president of both Scenic Houston and Scenic Texas, as well as former chair of the Hermann Park Conservancy. Criner succeeds outgoing board chairman Michael (Mack) Fowler, who led the board for 18 of the organization’s 25 years amid considerable growth. New Hope currently has nearly 1,200 apartment units at eight Houston properties, with 270 units across two complexes under development.